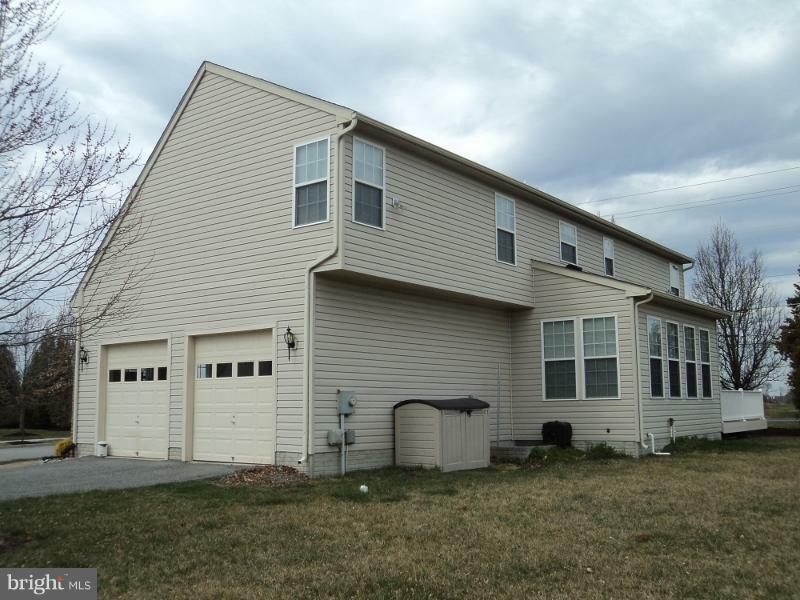 Loaded with features this former model home is priced to sell! 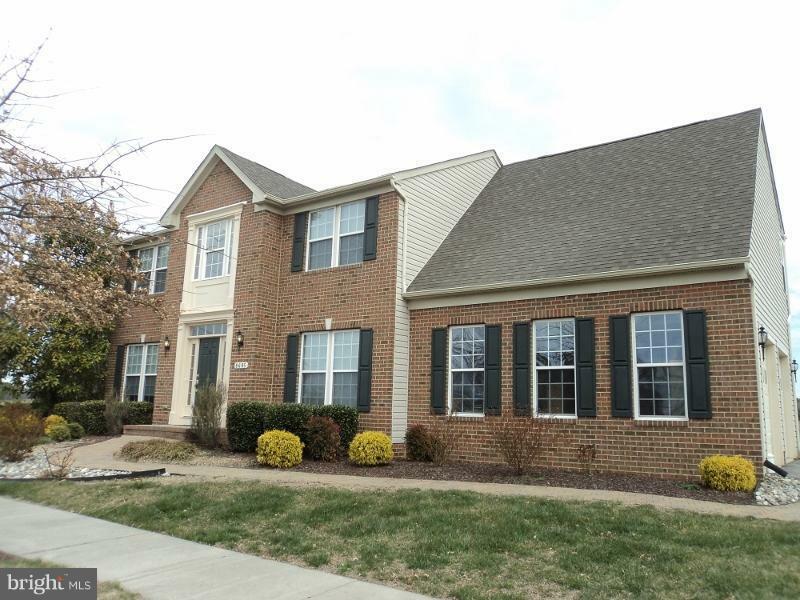 Bright and spacious rooms with lots of moldings, granite counters, large family room, security system, sprinkler system, huge two car plus garage and convenient location only minutes from downtown Easton and all of the schools. In excellent condition and available for immediate occupancy! Show anytime.